Can't do without it ! 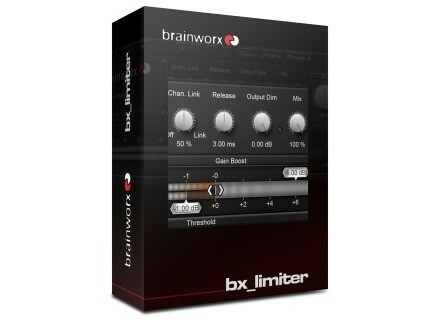 bx_limiter, Software limiter from Brainworx. Big and clear GUI makes it easy to use. Very efficient, and delivers an accurate sound. Can't do without it on each and every track to normalize the signal (and boost it if/when necessary). 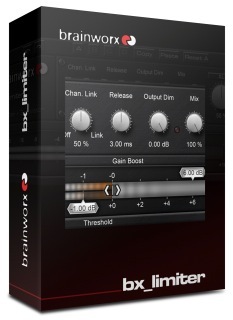 Overall, it's a great expander/limiter, full of features and easy to use.